The warm, leafy fougere aroma is intensified by sensual, woody notes featuring musk and oak moss, with a hint of pachouli. A truly unique and magical experience. Can you imagine an English country lane in springtime, sunlight breaking through fresh leaves, wild flowers on the verge dancing in the morning breeze and, in the shade, fronds of new green fern? This is what Trumper has captured with Trumper’s Wild Fern. 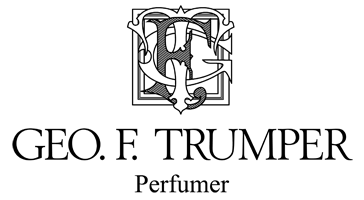 All of Trumpers expertise has gone into creating this distinctive perfume using only the finest natural oils and essences including one derived from real fern. 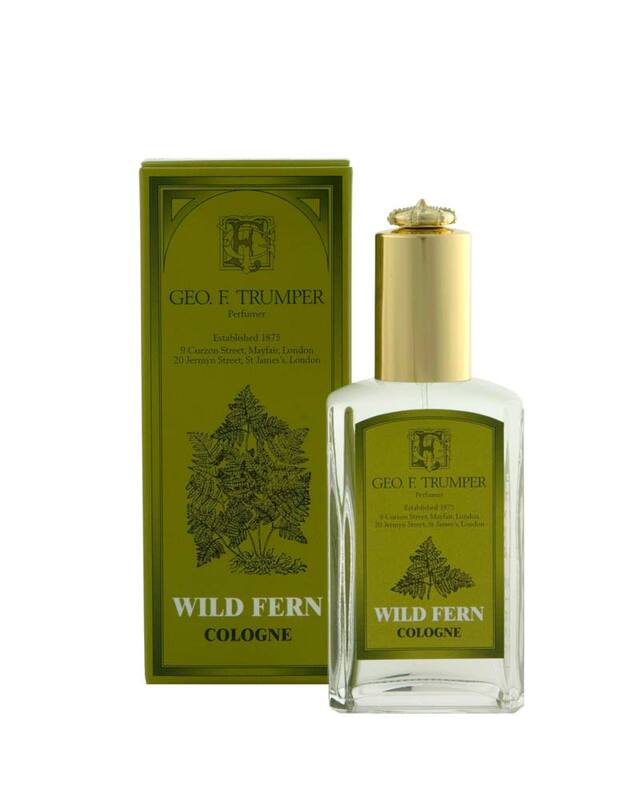 Wild Fern is also available as one of Trumper’s finely milled English soaps, guaranteed to give satisfaction and uphold the Trumper Tradition.